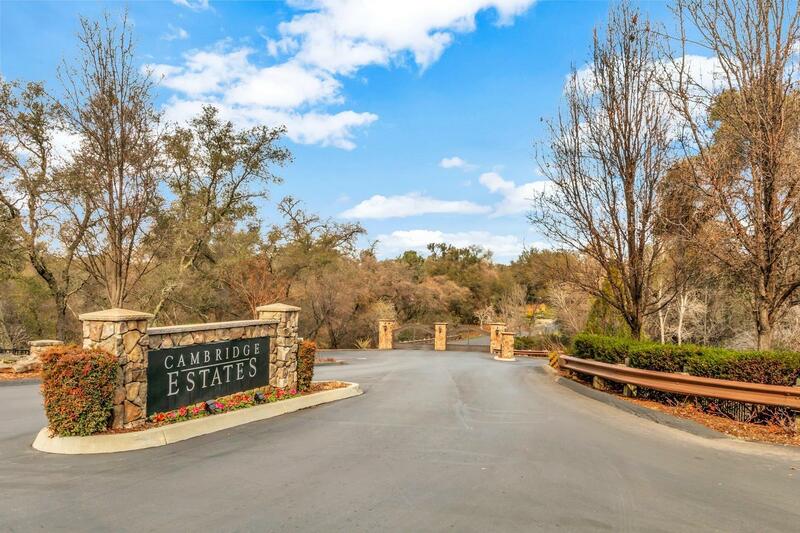 Welcome to Cambridge Estates, an exclusive gated community in the heart of Loomis. Nestled amongst custom multi-million dollar homes & zoned to highly coveted schools, this ready to build lot is a rare find. You'll enjoy 2.5 fully usable, graded acres with views of gentle rolling hills and majestic oak trees. With Eco-friendly, energy efficient Hoot septic system already installed, public utilities (water & PG&E) on site & HOA approved plans. It's the perfect site to build your dream home.